Been waiting 6 months to open this up! Cheers to the holiday weekend! Nice way to end our visit in DC. Santé! 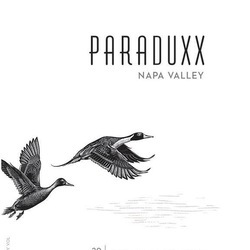 One of my favorite wines from Napa. Cheers! !